A spark generator assembly is essential to your grill's ignition system. if your grill refuses to light, it may be because it needs a new one!  Luckily, The BBQ Depot has a wide variety of spark generators for all types of grill makes and models. Browse our selection, check compatibility inside individual listings and contact out customer service team if you have any questions.